What is our purpose? How can our words impact our reader? We will continue our writing as we move into expository writing. Our focus will be informational with our purpose to inform. Your student add to their expert lists. The expert topics include places he/she knows well, jobs/responsibilities, activities, sports, people he/she knows, or animals. We will continue to develop our areas of expertise as we write informational pieces. The purpose of the next few weeks will be writing to inform. We will work on main idea and support details in our writing. We will continue to focus our writing on topic or experiences that interest us. We will write from our hearts and our expert lists. We will be taking a Science and Social Studies field trip to the Museum of Nature and Science on May 13th. Be sure to complete the permission slip and payment. 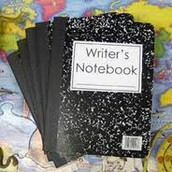 I encourage your student to continue writing at home in his/her writer's notebook. We have learned narrative, explanatory, opinion, and poetry. As you read with your student, ask question about how he/she could try what you notice in the book, in their writing. We continue taking a look into the point of view in reading. We will also compare texts for similarities and differences. We will build on our prior learning of theme, main idea, and character traits. We will explore how all of the story elements are related. 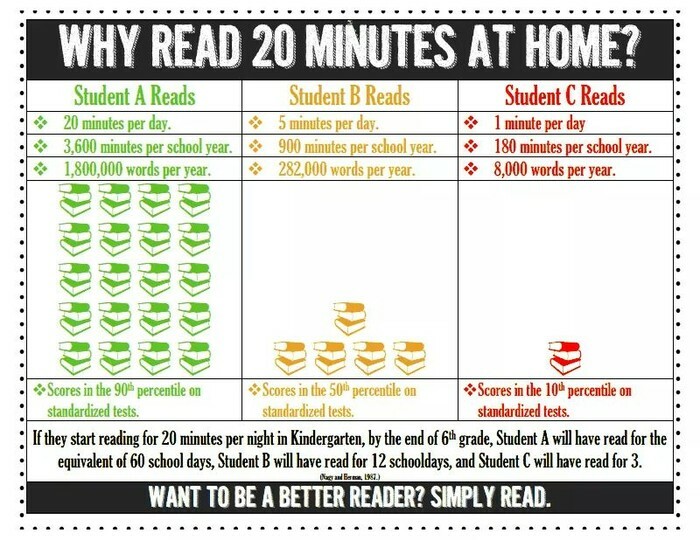 The reading homework will continue with 100 minutes a week.